Life taking care of life. The practise of remembering the grace of being alive. 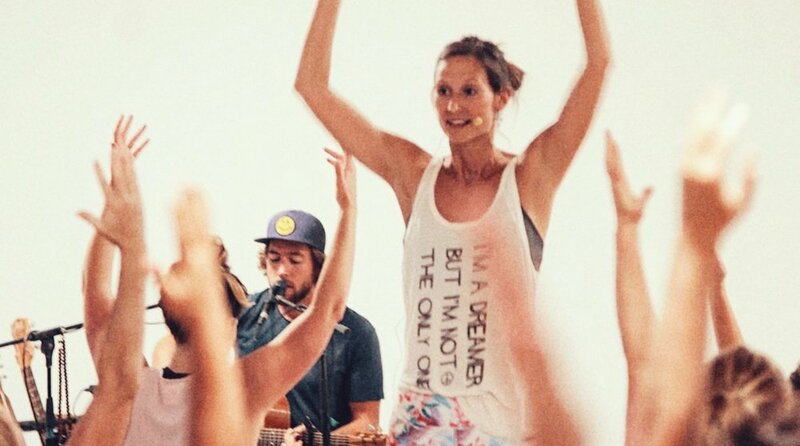 Yoga loves music is an invigorating hybrid of live performance and physical practice. This fusion spans genres and moods, sometimes leading to spontaneous dance but other times inviting soulful moments of quiet contemplation. 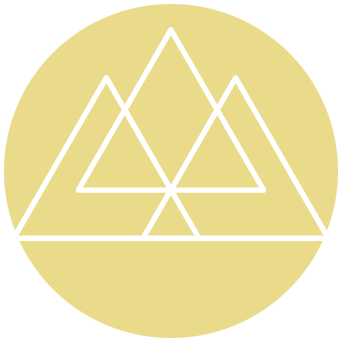 These offerings greet you at the bridge between the spirit of tradition & the alchemy of your current story. It's a natural marriage between two disciplines that, at their core, are designed to bring about freedom from within & a sublime state of mind. This merging of the sonic and the physical, while not devoid of ridiculous & soulful moments, marks an evolution in the way we experience the healing arts! 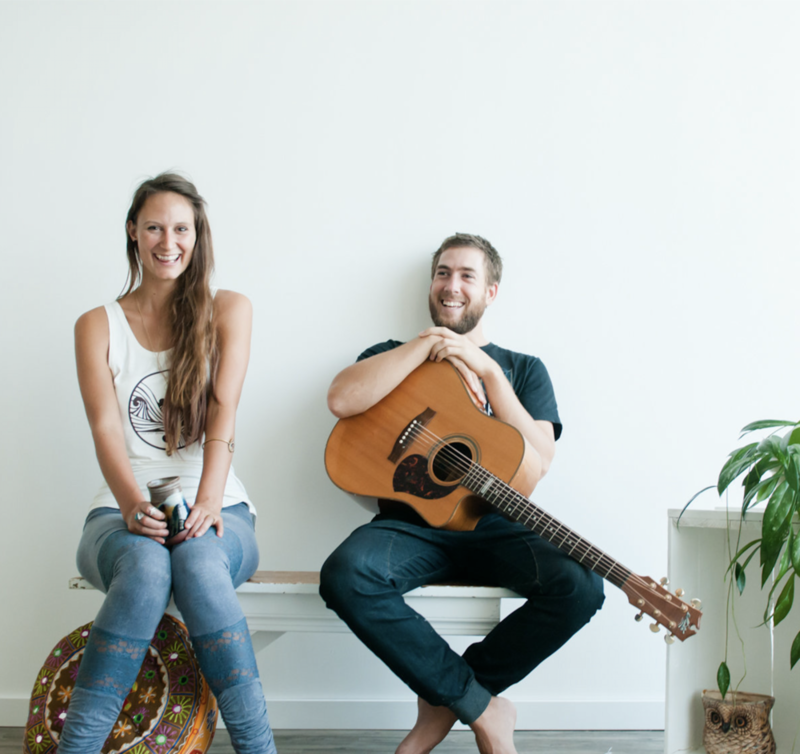 Through the timeless & soulful blend of contemporary grooves, weaved with traditional mantra and paired with heart wisdom, Kim & Tom have been stirring hearts throughout Australia, Bali, Canada and Europe for the last six years. All who arrive will leave with a heart that is full. 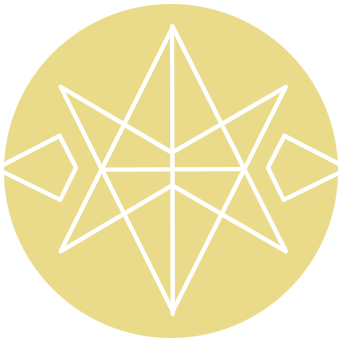 Kimberly’s teachings seamlessly bridge ancient wisdom, science & modern thinking. You can expect an honest & playful approach to wellness. Allowing the teachings to meet you exactly where you are. Infusing humour, music & ancient wisdom into each class creates a deeply moving & real journey from the head to the heart. Music comes from, and speaks directly to the soul and whether consciously or sub-consciously vibrations awaken the mojo! Y’all who have experienced yoga with your beloved teacher know the feeling of bliss upon leaving a class, centered and relaxed, yet supercharged. The additional energy and literal vibrations of Tom’s live music during a yoga session amplify these feelings! What a blessing it is to ride the potent waves of sanghas all around the globe that are collectively making space for ease & a revolutions of life lived with deeper embrace. At the moment, our schedule has us bouncing between Canada, Bali & Australia. …Currently drinking all the coconuts in sight and cuddling all the puppies here in Bali. 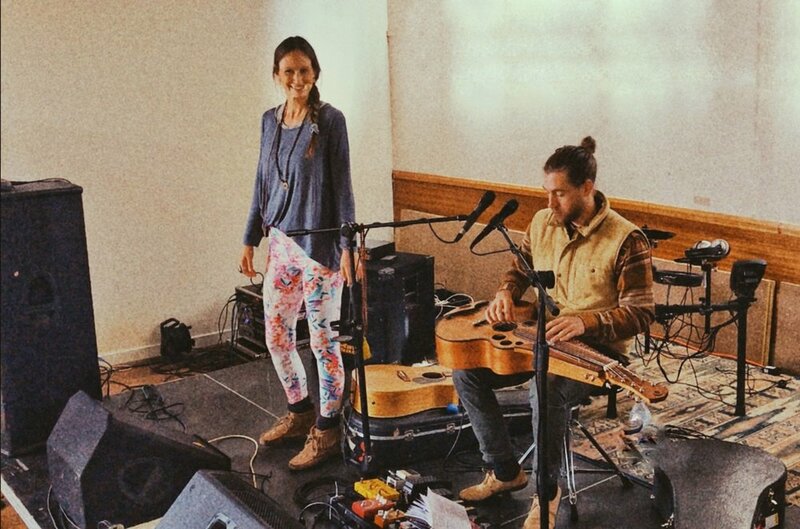 Tonight was the first time I experienced Yoga Loves Music with True Spirit Revival. I can honestly say from the bottom of my heart that the combination truly touched me and took me to a sacred place. Tonight’s practise was so amazing! The vibrations of the sound, I could feel pulsing through my veins. Kim did such an awesome job of centring my mind. My awareness was centred in my heart for the whole duration & paired with the live sound from Tom, my mind was able to remain in a peaceful place. SO AMAZING & INSPIRATIONAL. I feel truly blessed to be a part of something so magical!! Light & Love. Freedom at its finest! Yoga Loves Music has joined forces with festivals around the globe creating radical waves of high vibrations. Known to inspire & ignite true joy that lasts long after the mat is rolled up! 2019 October BALI RETREAT ADDED! Our two May retreats are now SOLD-OUT. Located in the most stunning & healing spaces throughout Indonesia, Australia, North America, the South Pacific and beyond, our week-long or weekend retreats are designed to reawaken your most empowered self & return to the call of the heart. Music comes from, and speaks directly to the soul, in both seen & unseen ways, these potent vibrations awaken the mojo. Ride the wave of movement into the corners of your soul and reconnect to your own strength, beauty and truth. 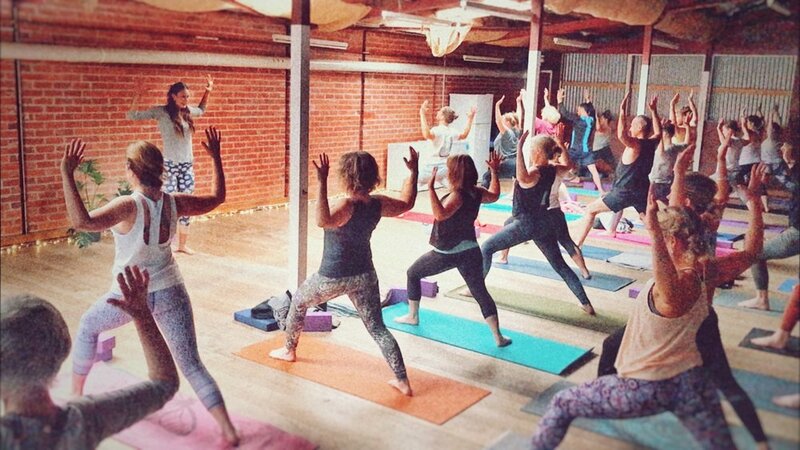 Workshops that will leave you buzzing with all the feel good vibes!